After 12 years of vision, dialog, partnership, and construction, the past month has been one of “firsts”. The first day of staff moving into Skainos. The first worship service. The first event welcoming the community. The first meals in the new cafe. The first youth events. The first tenants moving into their new apartments. These first experiences are the fruition of a long journey to see the Skainos facility open up. And it has been enjoyable to be a part of it! 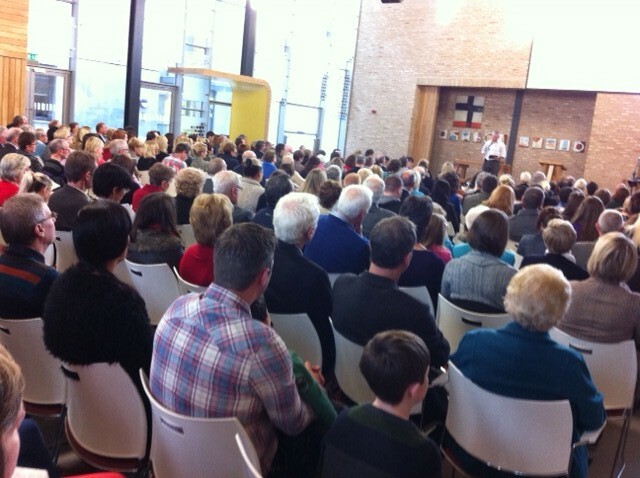 Our first two Sunday worship services in the new building were packed. 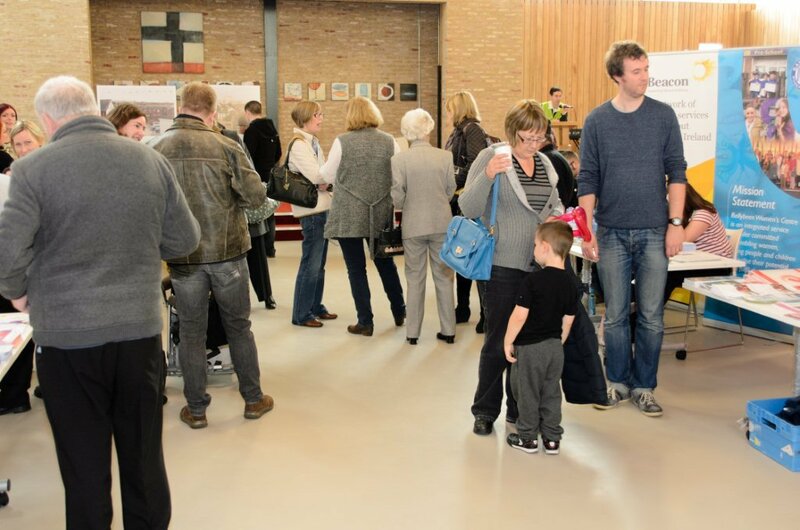 Some of the guests were from other churches, there to help us celebrate the opening. What is more significant is that new faces from the community have also joined us in worship. 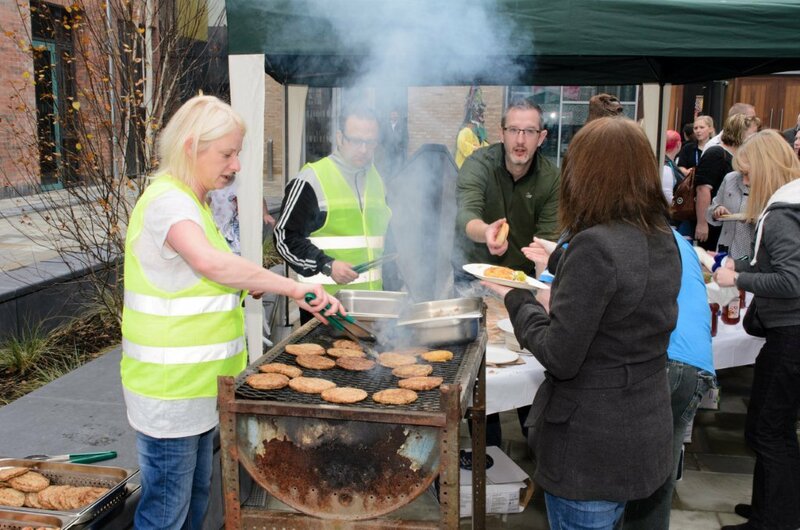 We have welcomed people who frequent the mission cafe, and a few residents from our homelessness project. Several have been back to join us again, including one man who says he has not been to church in over 25 years! 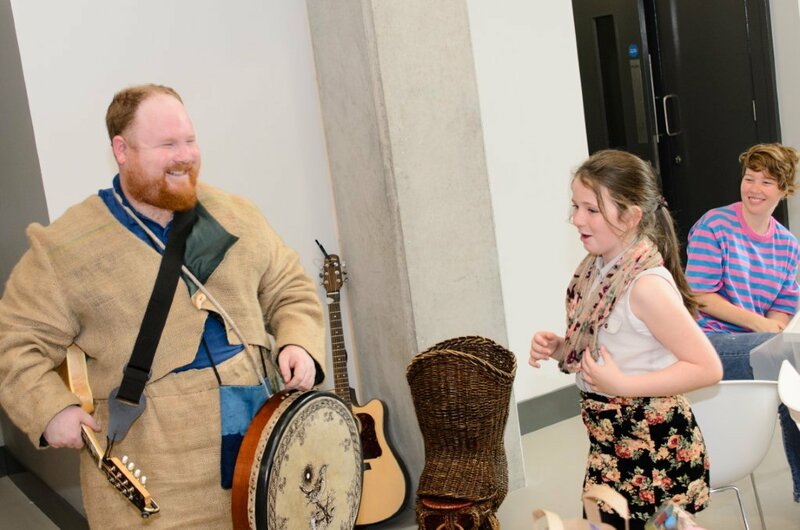 On 19-20 October, we held a community festival called “SkainosFest” during which we welcomed between 800-1,000 people to see what was happening within East Belfast Mission and the surrounding community. We hosted a wide range of local organizations (i.e. churches, charities, educational projects, the Police and Fire Department, etc..) to share what they do in the area. 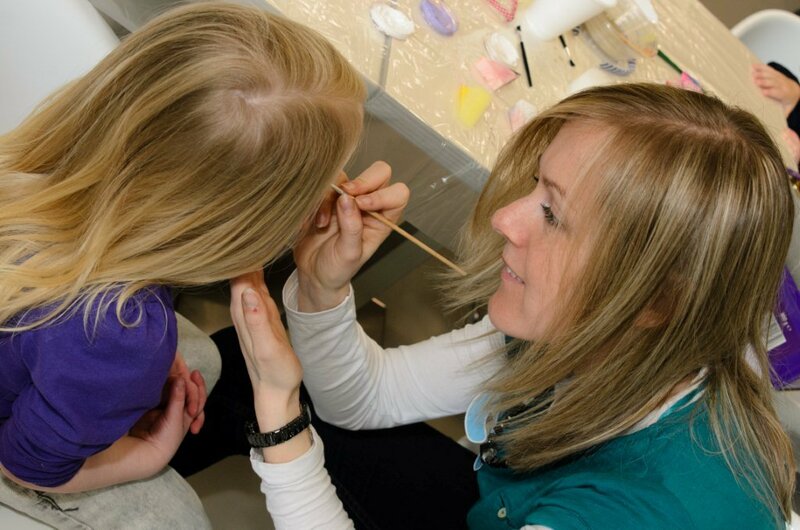 The day held a myriad of activities for youth and children, like face painting and dance workshops. There was also a variety of entertainment, from singers in the cafe over lunch to yoga sessions and interactive drumming workshops. One highlight for me was seeing a whole room of people enjoying the talents of local Irish dancers. In working class areas in Belfast, Irish culture has traditionally been embraced by only the Catholic population. These dancers crossed a boundary in joining us: they came from a nearby community centre based in a predominantly Catholic area. Their presence was a result of friendships that have been nurtured across divided communities. We also hope it is a sign of further things to come. In the midst of the excitement of moving in, the staff at EBM and the congregation are all in the midst of the emotional transition that comes with such dramatic change. We are in the space that everyone has been looking forward to, and yet we do not feel quite at home. I have been rereading a book called “Transitions” by William Bridges and he quotes the following lines from Alice in Wonderland. Bridges notes that when there are changes in our lives, there is a period of emotional adjustment that he calls a “wilderness period”. In the Bible, the people of Israel literally journeyed through the wilderness after they left Egypt. With their new-found freedom came a whole range of emotions from elation and praise to confusion and bickering (see Exodus 15-16). Both the congregation and the EBM staff are moving through the emotions of transition as we settle into normal routines. So as we seek to invite others and extend ministry, we also keep in mind the need for patience with one another! All of this is happening in the midst of a community that has significant and profound needs. This has been recently evident by the increase in referrals to the counseling service at EBM, which is comprised of Alison and two others. There has been a marked increase of suicide in East Belfast over the past few months, and the majority of clients who come to EBM for counseling come with severe depression. Right now, Alison and the other counselors are struggling to find time to meet with the volume of people requesting the services. That relationships with new people coming to church or other EBM groups would deepen. Pray for people to find a place for friendship and worship. The ongoing process of ‘settling in’ for EBM staff and congregation. Pray for all of us to have patience with one another as we move through the emotions of transition. For good initial connections to be made with the new residents of the Skainos apartments who are moving in over the upcoming weeks. For Alison and the other EBM counselors – for wisdom and compassion in dealing with their clients and also personal rejuvenation after the difficult work of therapy.